Most of us simply use Snapchat. Valentin Perez? He’s spending his summer as a Snap, Inc. intern working on building it. Valentin Perez is an iOS app developer and entrepreneur. 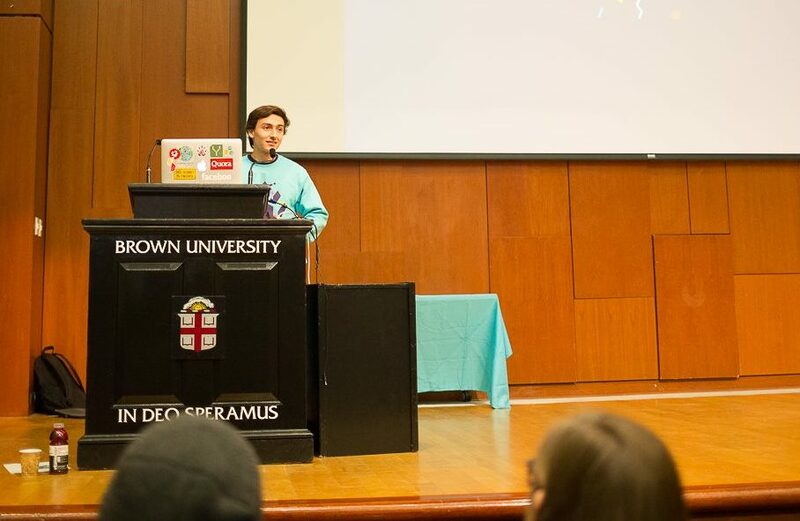 He’s created several apps in the App Store and worked in the offices of Uber, Matchbook, and Snapchat – all while working his way through undergrad at Brown. Valentin’s entrepreneurial side has been a part of him for as long as he can remember. As a child, selling brownies with friends was a common occurrence. Once paired with the tech skills necessary to give him an edge, his success comes as no surprise. Just a few years back, Perez was like any other high school student in Cancun, Mexico. It wasn’t until his sophomore year that a path started to become clear. “In Mexico, I didn’t know I could learn to program,” Valentin says. It was there at math camp that a passion for computer science began to emerge. From there, Perez forged his own path by getting his hands on any CS material from which he could learn. There was a hunger inside of him that not even AP classes could fulfill, so he sought out additional classes online through Coursera. He even went to summer school at Harvard where he learned how to build iOS apps. Through this constant pursuit of knowledge, Valentin gained the tools that launched him on to his current path. 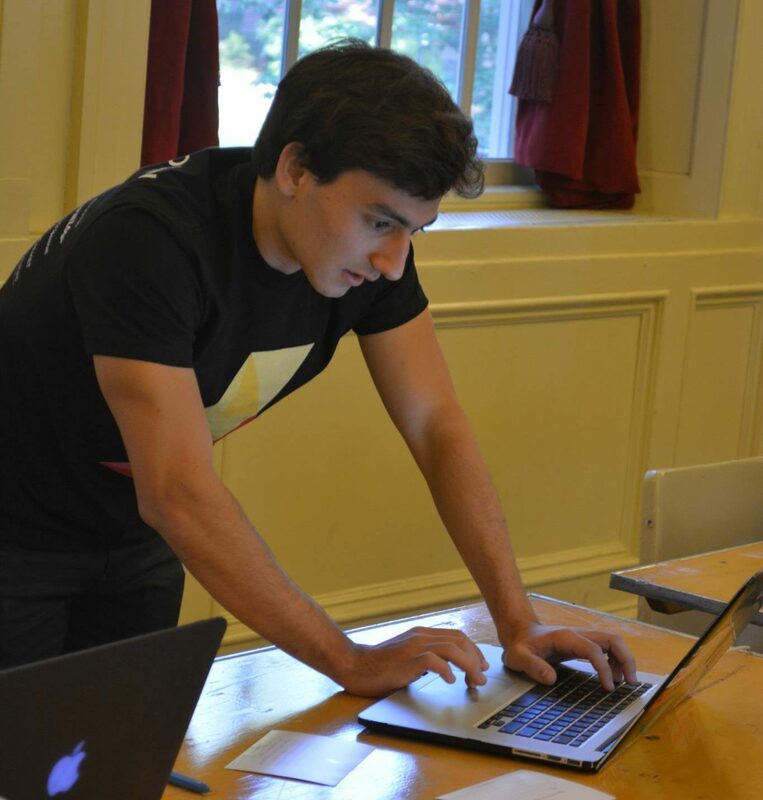 Perez is now a senior at Brown University studying Computer Science and Applied Math. To anyone who even glimpses at his resume, it’s obvious he has made the most of his years on campus. 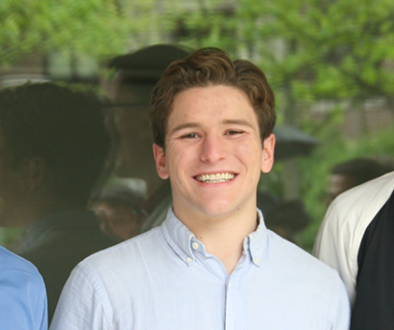 For starters, Valentin has been the co-president of the Brown Entrepreneurship Program. He’s also the founder of a 300-student conference and recruitment program called Startup@Brown. This event welcomes start-ups from across the country to come on campus and make connections with Brown students. Valentin has also invested in projects of his own, which shows recruiters the depth of his interest. He gained experience in building iOS apps and launched a few of his own in the app store. With this came the formation of his brand Valpe Technologies, LLC. Through Valpe, Perez has developed apps and websites for other start-up companies. Additionally, some of his personal projects include apps like Gravity Monkey, AskGuru, and Join Profile, as well as being a co-founder and CTO of the site Daycation. 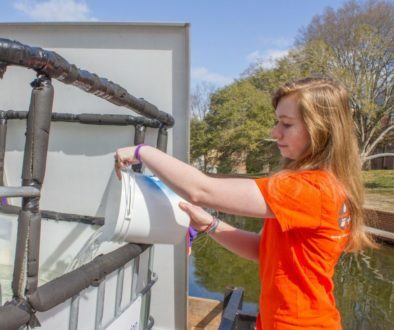 In addition, Perez has spent several summers interning with major start-ups. While working with Uber, he spent time helping develop a major upgrade for their iOS app. With Matchbook, he worked on their iOS app and updating their homepage. On finding internships like the ones he’s scored, Valentin remarked that there is no secret formula. For every opportunity he earned, there were several more behind him from which he was rejected. 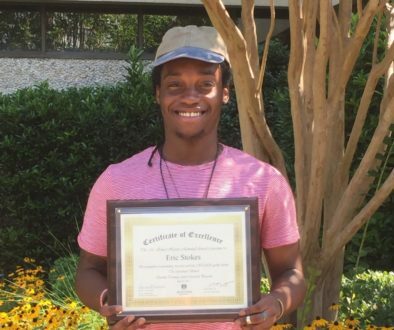 This summer, his internship opportunity came about in a unique way. For students seeking tips on how to pursue opportunities similar to his, Valentin offers three pieces of advice. There’s also a quote that Valentin continually recalls as motivation. To Valentin, it’s all about learning, understanding, and creating. He has a desire to generate value in people’s lives through his work. With this mission as the driving force behind Valpe Technologies, one can be sure to see his name on many more projects in the future.